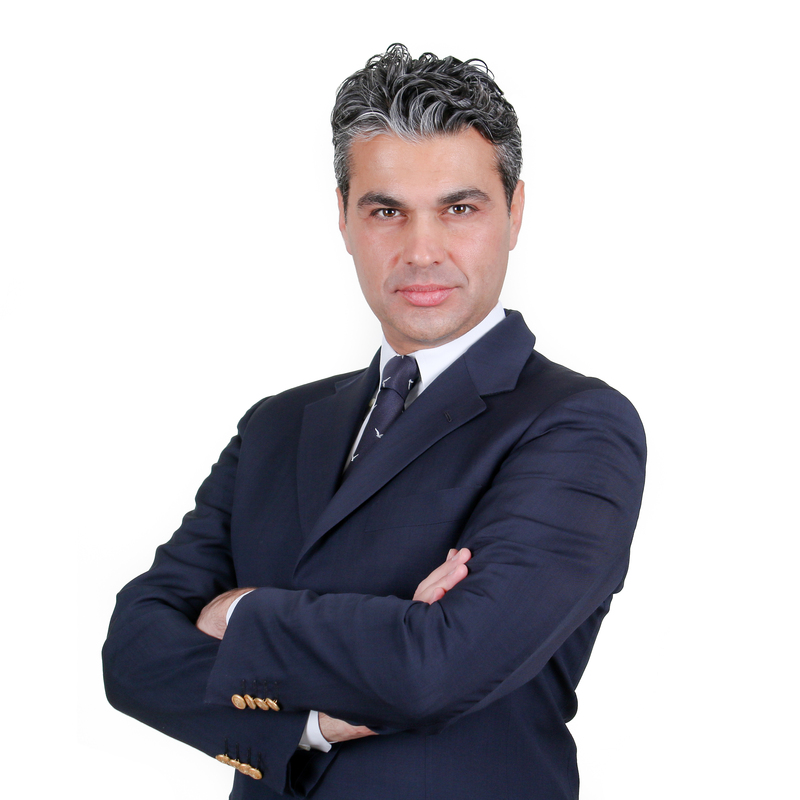 Dr Christian Brogna is a Board Certified Neurosurgeon, Lecturer and Honorary Senior Neurosurgical Oncology Fellow in the Department of Neurosurgery, King’s College Hospital in London. He graduated in Medicine and Surgery, and obtained a postgraduate degree in Neurosurgery at the University of Rome “La Sapienza”, Italy. Dr Brogna also obtained a Post-Doctoral degree in Neuroscience and advanced techniques in brain surgery. Between 2009 and 2013, Dr Brogna worked as a Consultant in Neurosurgery at University of Rome “La Sapienza” with a specific interest in neurosurgical oncology and awake surgery. Dr Brogna also worked in the Department of Neurosurgery in Lyon and Marseille (France) as well as in the Department of Peripheral Nerve Surgery, Millesi Privat Klinik in Vienna (Austria). Dr Brogna was enrolled in one of the most prestigious surgical oncology fellowship in UK, at the Department of Neurosurgery, King’s College Hospital in London. He also worked as a Neurosurgical Clinical Fellow in the Department of Neurosurgery, Charing Cross Hospital, London. Currently he is a Lecturer and Honorary Senior Neuro-oncology Fellow in King’s College Hospital and King’s College London university. Expert in Neurosurgery (Brain surgery), Spine Surgery and Peripheral Nerve Surgery, advanced microsurgical and endoscopic techniques in brain tumour surgery. He has developed and refined brain mapping techniques for the surgical removal of tumours in highly delicate regions (“eloquent”) of the brain. He has authored numerous publications in neurosurgical oncology and spine surgery.